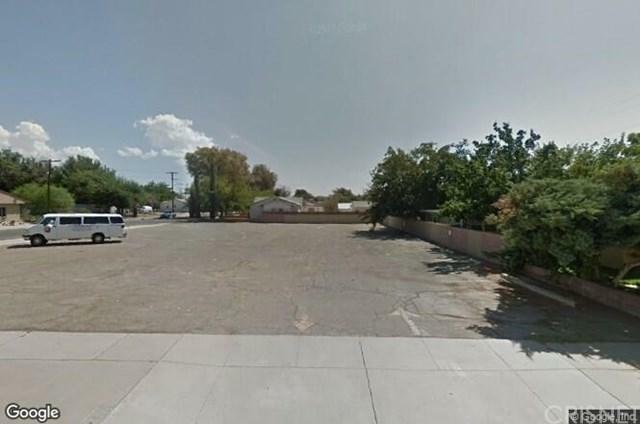 RTI-ready project in Lancaster, consisting of 3 APN numbers, 3133-023-016, 3133-023-017 and 3133-023-025 for a total of approximately14,000 square foot lot and a potential of building an 8,000 sq. ft commercial building with 8 units. 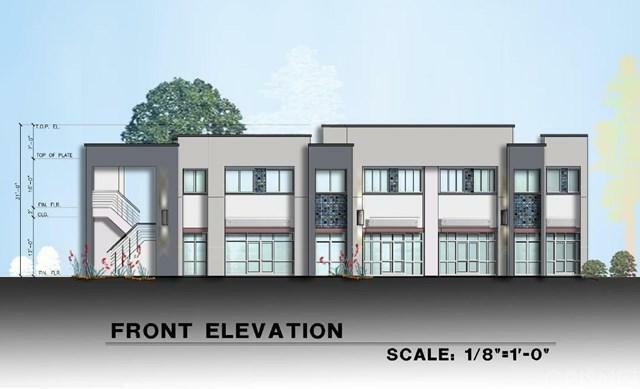 This future commercial structure precludes a newly constructed 8-unit commercial building and open parking on the lot.This incredible opportunity offers an approximate CAP of 10.00% on total project cost,once the construction is completed and tenants are populated in the building with a reasonable vacancy rate of 3%, producing substantial, almost $160K Gross Scheduled Annual Income. Please review the highlights and call us directly if interested. Listing provided courtesy of Nerses Ananyan of Titus Realty, Inc.